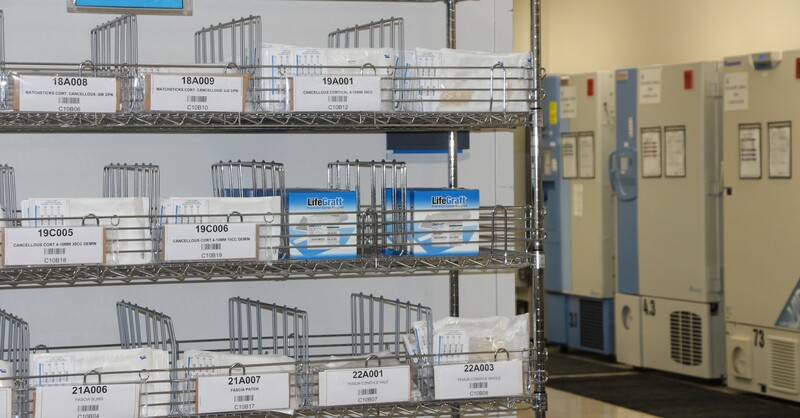 LifeLink Tissue Bank maintains an extensive inventory of allografts. LifeLink Tissue Bank provides a variety of bone and soft tissue allografts for orthopedic, spinal, trauma and other surgical procedures. To place an order please contact Customer Services at 1-800-683-2400 to begin the requisition process.